I use my comics to challenge the social taboos about illicit drugs, and the social taboos about drug addiction. Our society has topsy-turvy attitudes towards drugs. From a young age, our culture subconsciously instils us with strong views towards drugs and the people who people who take them. In short, I believe that the so-called “drug problem” is caused by factors beyond the chemicals themselves. Most of the hazards of drugs—including crime and addiction—are due to the way that our society manages drugs, rather than the chemicals themselves. With my comics, I have examined drugs from two major angles. War on Drugs is about the drug laws, and the way that prohibition laws influence society’s drug-taking. 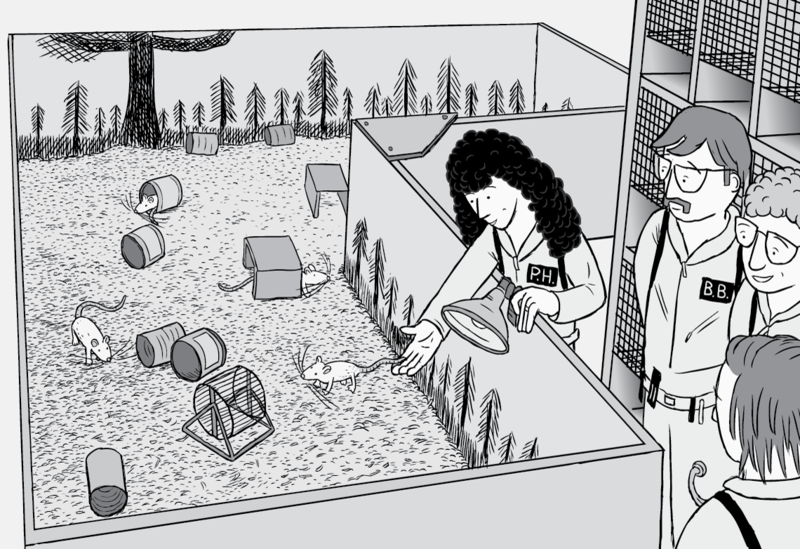 Rat Park is about the science of drug addition, and the way that drug addiction is shaped by social factors. I have also written blog posts about my own personal experiences with drug-taking, as well as the insights that I discovered when researching my drug-themed comics. I am utterly proud of all of the comics and essays that I feature on this page. Enjoy. 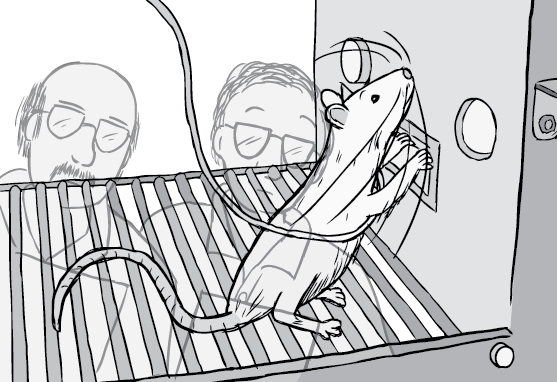 The 'main character' of my comic Rat Park is Professor Bruce Alexander - a real life psychologist from Vancouver. 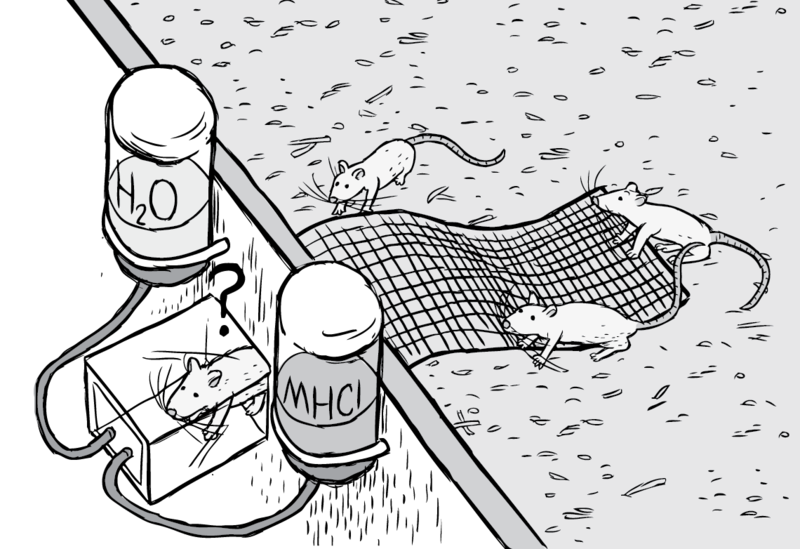 This blog post describes Bruce's post-Rat Park research, including his book The Globalization of Addiction. If you liked my comic, you will love his book. By 'drug period', I refer to the 12 months I spent researching, writing and drawing War on Drugs and Rat Park. This blog post discusses everything I think and feel about drugs as a result of this research.